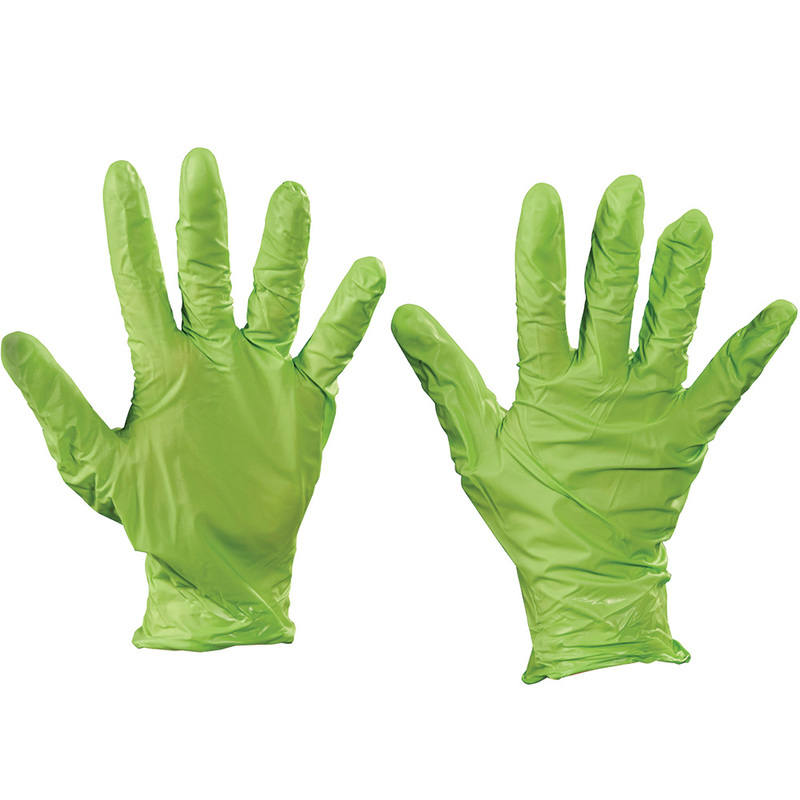 Best N-Dex Nitrile Gloves - Accelerator Free - Medium. Great for food handling, law enforcement and healthcare applications. Great dexterity and provides a significant reduction in hand fatigue. Features smooth fingertips. Powder-free. Accelerator Free. 4 Mil. Green.